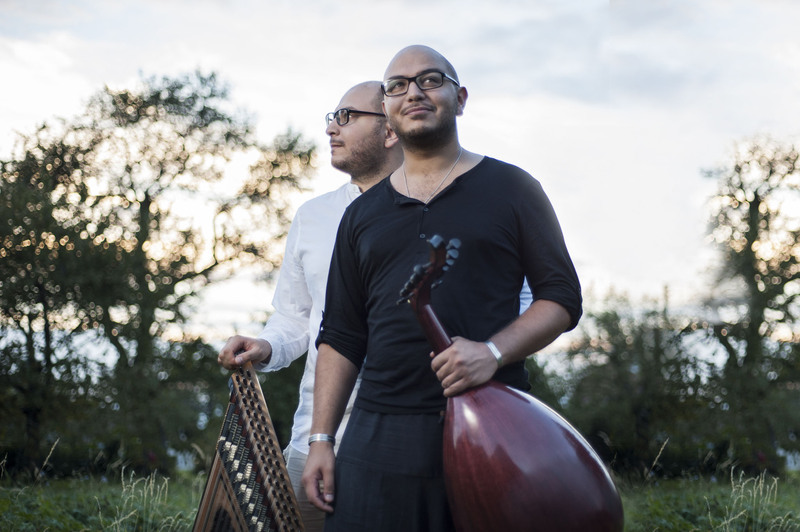 Amine and Hamza M’raihi are two Tunisian musician brothers, playing respectively the oud and the qanun, the two major instruments of the classical Arabic music. 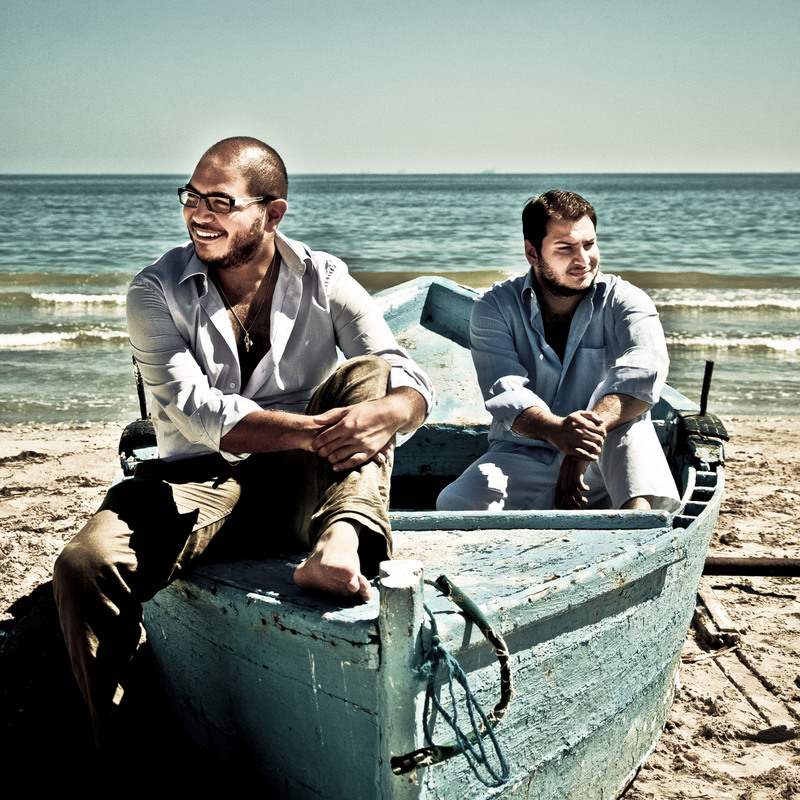 Since a very young age, the brothers were raised with classical Arab music, which allowed them to develop an extensive mastery of their instruments. 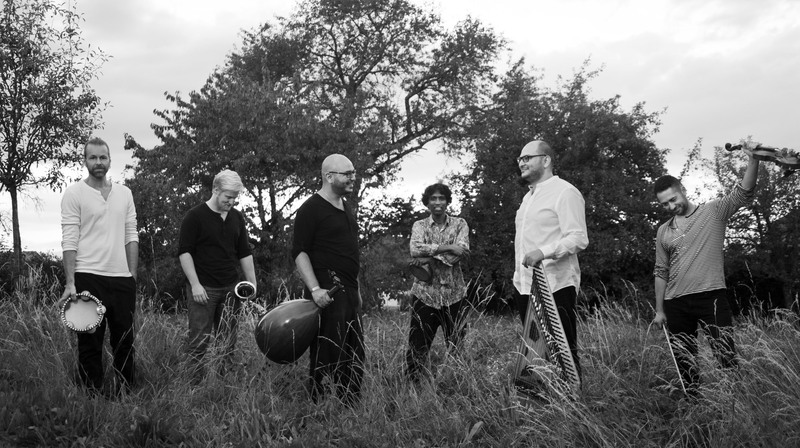 They have since then evolved into diverse musical traditions including classical western music, jazz, flamenco, Indian, Persian music and many others. 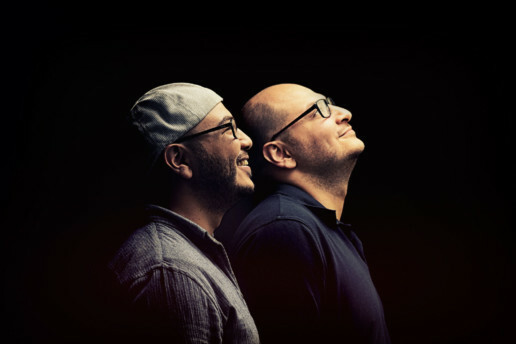 Amine and Hamza are leaders of a new voice into the Arabic music scenery; anchored in the classical Arabic tradition but opened on the diverse musical styles. 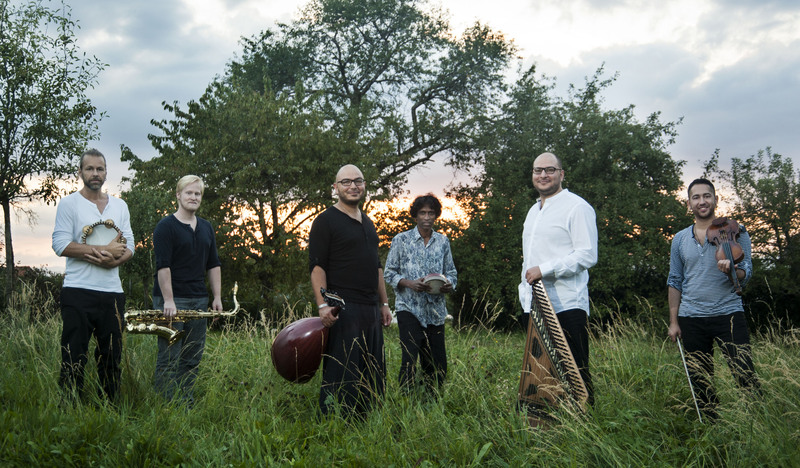 They are the image of a new generation, proud of their multiple identities but open and tolerant towards other cultures. 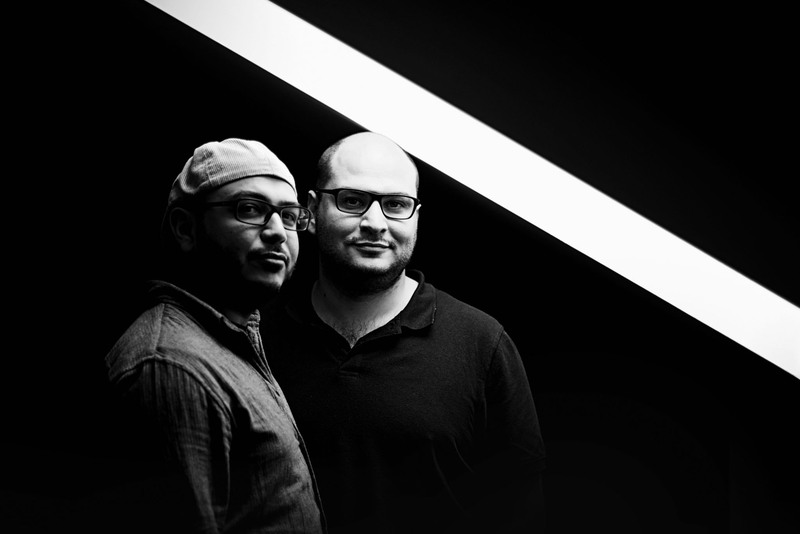 Their latest project, No Borders, dives even deeper in modern harmonies, hypnotic grooves and profound feeling. 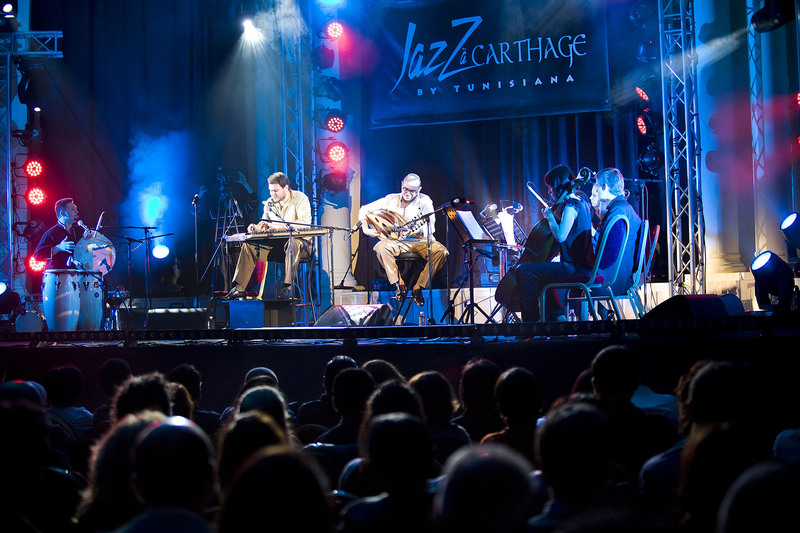 Classical Arabic music meets jazz and world.